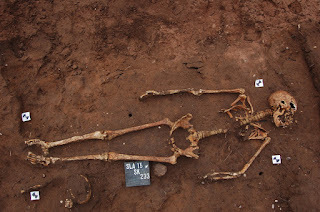 Over on medievalarchives.com, they tell us there were "50 Graves Uncovered at Medieval Pilgrimage Site in England" here. 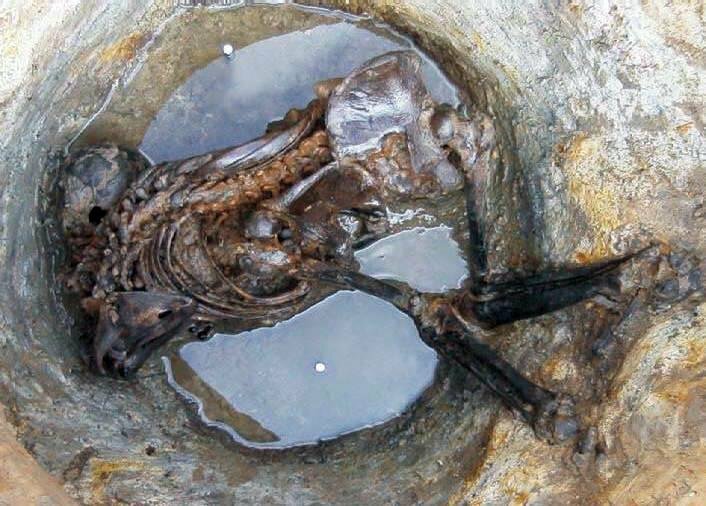 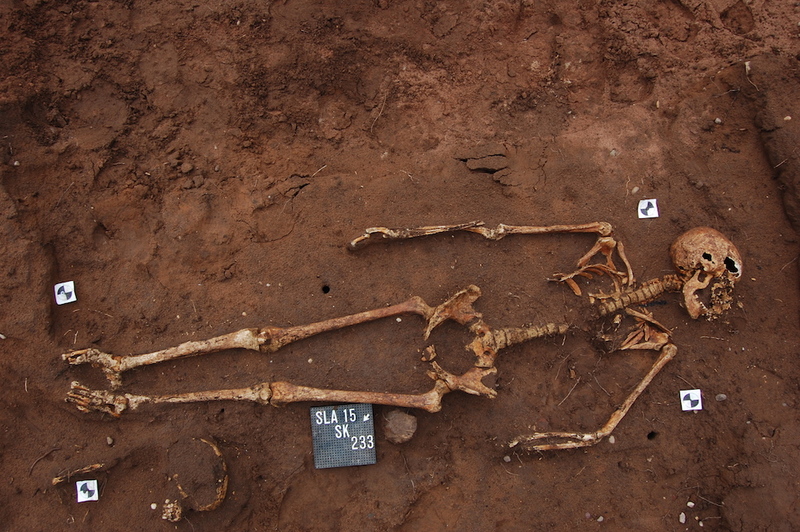 Also, on smithsonianmag.com, they tell us "Mummies May Have Been Scattered Across Bronze Age Britain" here. 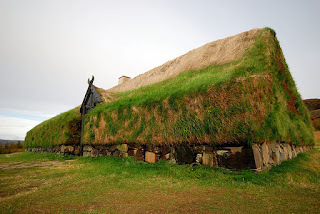 Finally, on medievalists.net, they discuss "Doors to the dead: The power of doorways and thresholds in Viking Age Scandinavia" here.